Used extensively throughout Australia, Brushwood has an average maintenance free lifespan of 10 to 15 years. The high oil content of brushwood provides a natural protection from white ants, insects and spiders. Due to its strength, brushwood performs well in windy or exposed locations. Brushwood fencing also perform well as an noise barrier for mid to high range frequencies helping to reduce reflective sounds such as traffic noise. Brushwood fencing is preferred for townhouse and unit developments for its sound reduction properties. Open the Brushwood facts sheet for more information. 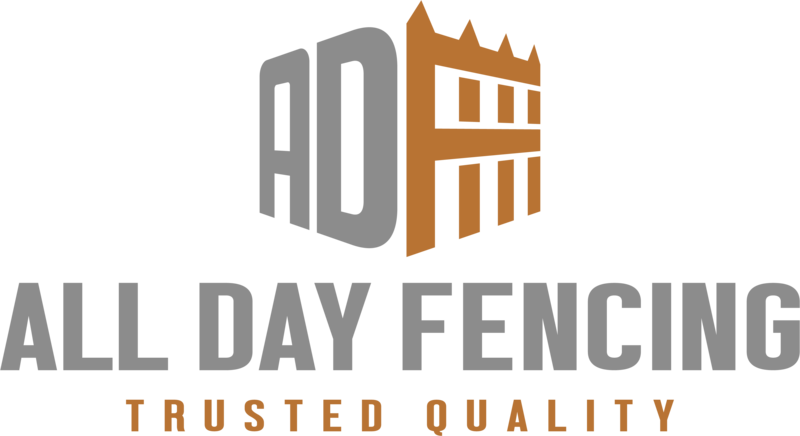 CURVED FENCE DESIGN FOLLOWS THE NATURAL LANDSCAPEBrushwood fences and gates are ideal for small spaces, helping to create an openness that only the soft natural shapes of the Australian bush can add. Visually appealing brush fences are ideal for use in townhouse developments and terrace houses and immediately adds a feeling of space by removing the stark defined boundaries that paling or brick fences create. Brushwood is not only used for fences, gates, feature walls and screens, but can also be used for gazebo and pergola roofs. Popular with landscapers, architects, homeowners and garden designers, natural fences are enjoying a new surge in popularity due to its environmentally friendly nature and high durability. Brushwood fencing or gates are not recommended for use in or near restricted fire zones. For more information; Rural Fire Service Development Control Servicesfacts sheet. A base is required to eliminate deterioration through moisture transfer. Concrete, brick retaining walls or treated pine logs are commonly used. Where the brush fence is to be installed over natural rock, the posts are core-drilled to a depth of 300mm and the brush is cut neatly to the rock surface. Brushwood fences should not be installed where it is in constant contact with pooling water as this will reduce the lifespan of the fence.